Take control of your dirty floors with this deep-cleaning portable extractor. 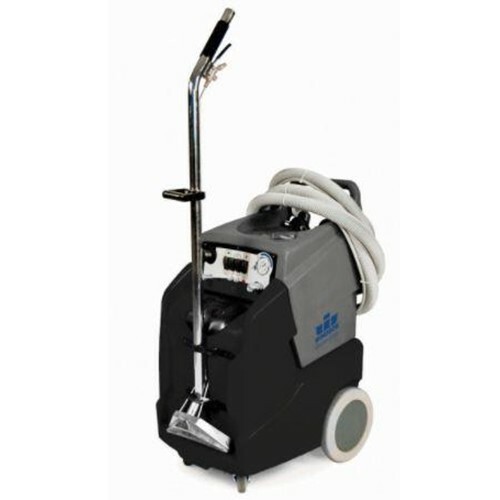 The Dominator provides deep cleaning power and versatility in an easy-to-transport machine. It features a user-friendly design that makes training easy and also increases productivity.